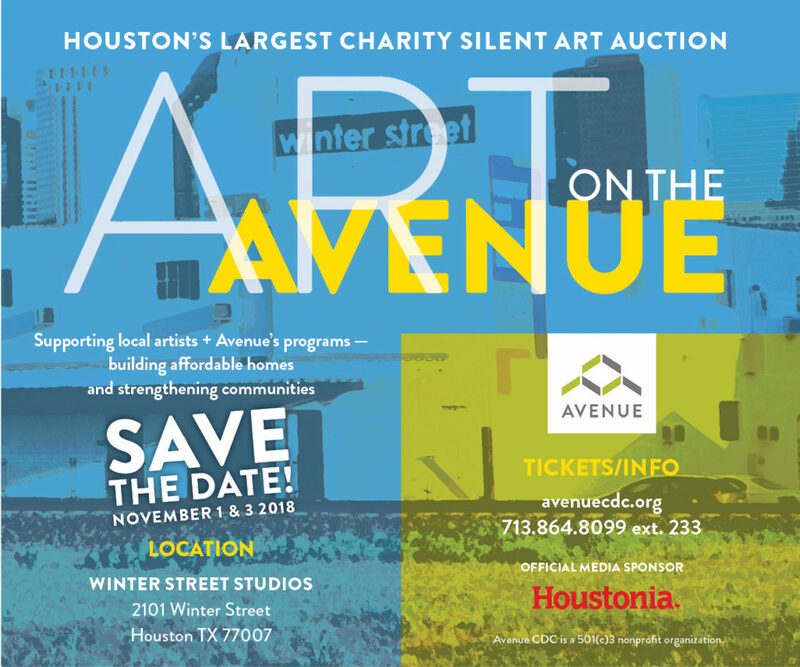 Art on the Avenue is Avenue’s annual fundraising event for over 20 years and Houston’s largest silent art auction. The 2018 VIP Preview Party is hosted by Chris Silkwood & Kelly Simmons and features gourmet bites curated by Shepard Ross and music by Moodafaruka. 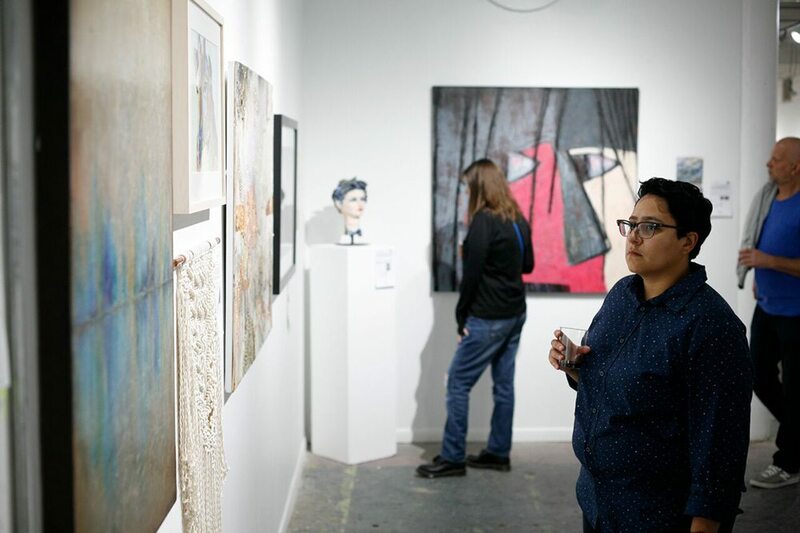 At the Thursday night event, you will have the opportunity to view the artworks up for auction before the main event on Saturday, November 3! 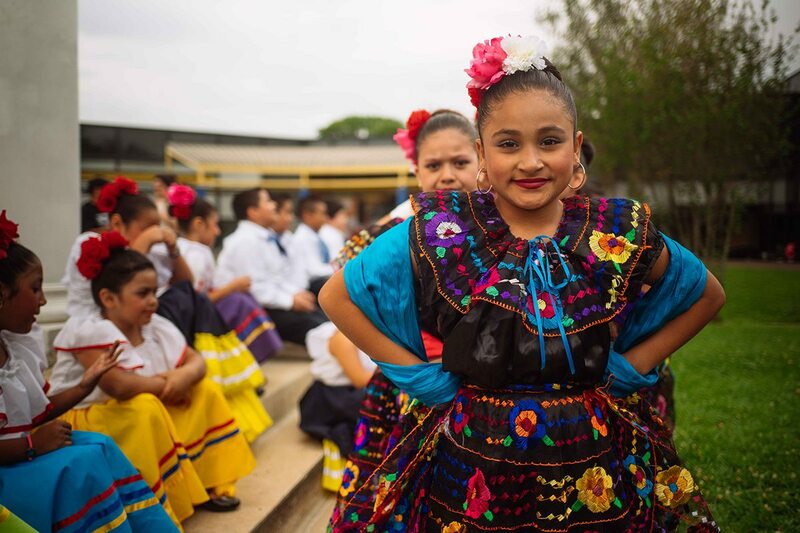 The attire is Artful Chic.